Young children listen to a teacher as part of the summer K-3 Plus program. It was a good year for education. Whether it was great depended on who you asked. Gov. 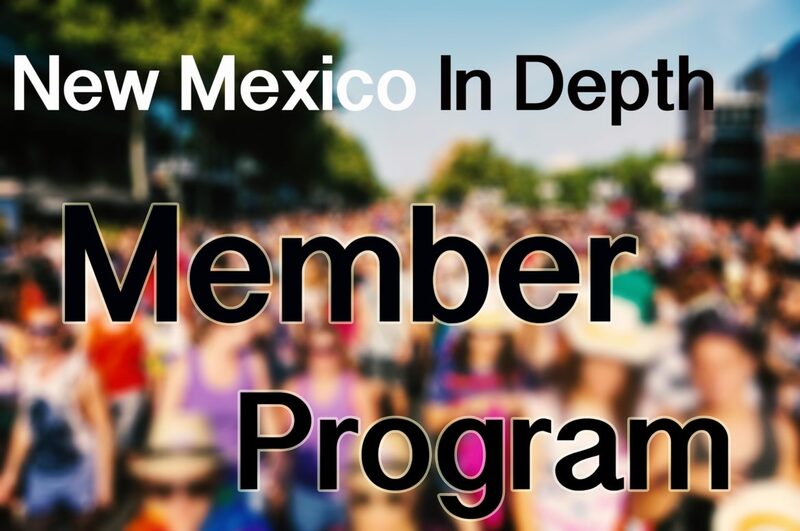 Michelle Lujan Grisham and legislative leaders, both Democratic and Republican, extoled investments New Mexico made in education Saturday as the 60-day session came to a close. “This is a Legislature that delivered a moonshot,” the governor nearly shouted during a post-session press conference in her Cabinet Room on the fourth floor of the Roundhouse. The bill passed that chamber successfully by 53-14. This area in the one where the two candidates have shown the starkest differences. 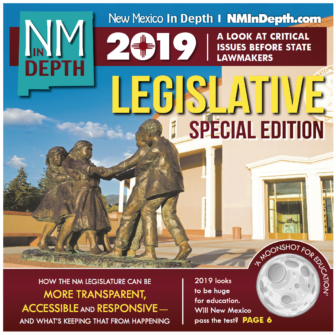 School funding lawsuits are usually long legal slogs, but New Mexico’s timeline could be shortened by years. 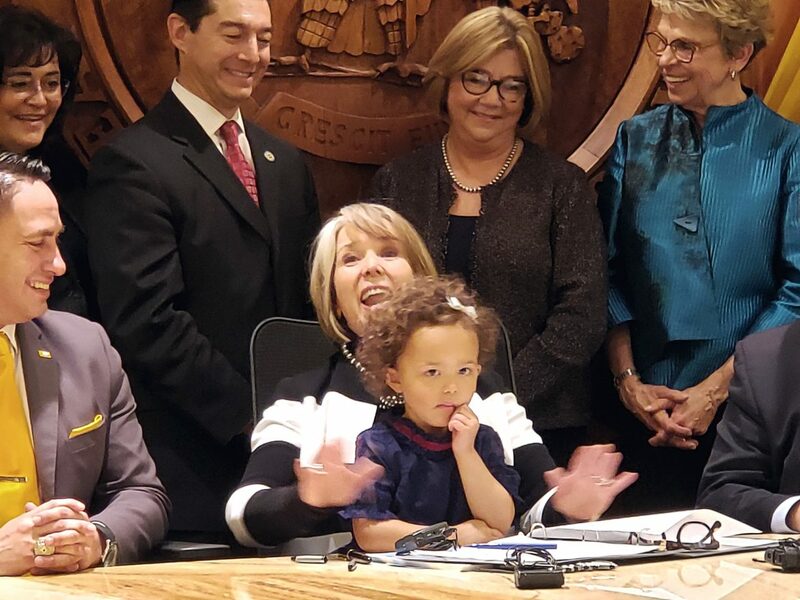 Late this morning, Democrat Michelle Lujan Grisham was the first candidate for governor to say she would not continue a legal battle over whether the state is meeting its financial obligations to adequately educate children. And she called on current Gov. Susana Martinez to not appeal a landmark judicial decision against the state last week. “For too long, our education system has failed our children, educators, families and communities, drastically undermining our economy and our public safety while straining our overburdened social services. Today, I am calling on Governor Martinez to publicly commit to not appealing the landmark education lawsuit decision,” said Michelle Lujan Grisham. But the possibility of an appeal earlier in the day wasn’t about to puncture Monday’s celebratory mood.